NEW!! Two Position Aircraft Toggle Switch. P/N ST42C. 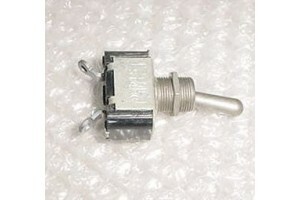 New / nos Two Position Aircraft Toggle Switch, (momentary on - off). P/N ST42C. NSN: 5930-00-779-9405.